Dimensions 1.50 by 8 by 10.25 in. 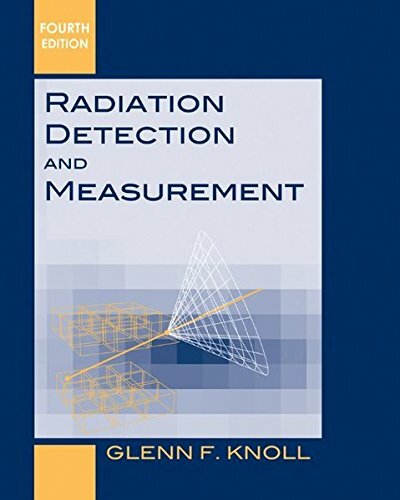 Amazon.com description: Product Description: This is the resource that engineers turn to in the study of radiation detection. The fourth edition takes into account the technical developments that continue to enhance the instruments and techniques available for the detection and spectroscopy of ionizing radiation. New coverage is presented on ROC curves, micropattern gas detectors, new sensors for scintillation light, and the excess noise factor. Revised discussions are also included on TLDs and cryogenic spectrometers, radiation backgrounds, and the VME standard. Engineers will gain a strong understanding of the field with this updated book.